Last week, we met up with one potential client. He spoke to me about the fear of buying properties. The sad fact of our people is this. They are willing to use their financial quota to buy things that will be useless in the next 10 years. A car is a prime example. I have not seen a person who told me that they regret NOT buying the Hoonda Bandar 10 years ago. But I have seen so many people telling me, they regret not buying a property 10 years ago. Above is a great example. 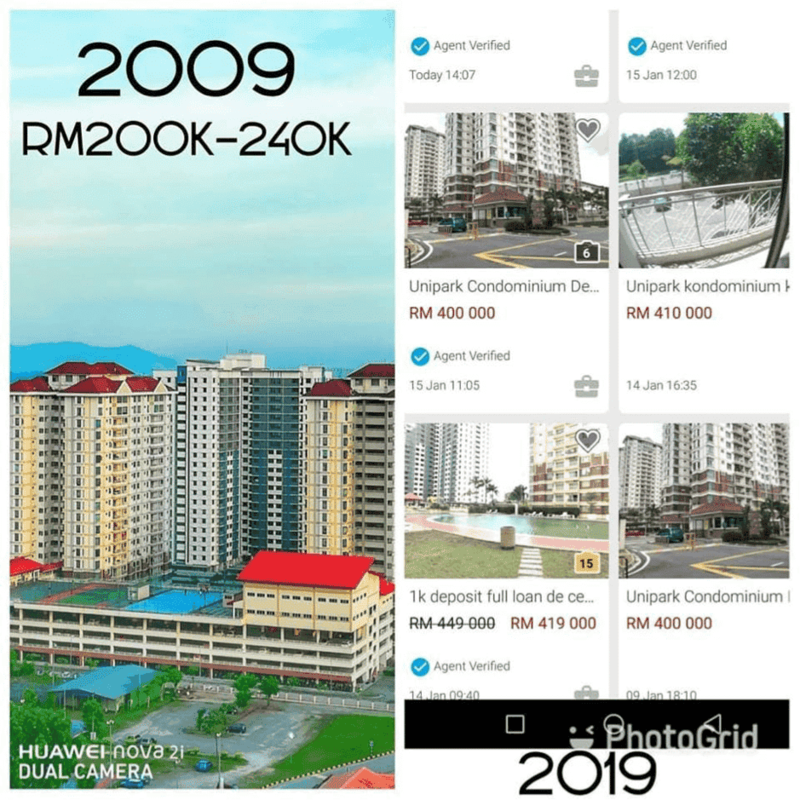 In 2009, the price is at RM200k while at this year; the asking price is RM400k. That is 100% returns for your investment for a affordable housing. That is the average returns for any property investor at that time, simply buying anything without much thoughts. Imagine if you know the secret formula and know to crack the code of the property market. A 200%-300% return is the norm for those who are already in the know. So my question to all my followers, do you want to be on the sidelines and watch other people make RM200k-RM400k per unit? That is equal to a BMW 5 series new. Or do you want to participate in this game? Do you want to continue to pay for other people’s assets and they get rich? Or do you want to be able to drive a FREE BMW 5 series? Fully paid for without a single cent from your pocket? We have also attached one of the developers that we are working with and the 8 facts you should know. Their main focus for 2020 is to set up the hospitality and tourism industries. As some of you may know, the cost of living in Singapore is expected to grow and Johor is seen as a cheaper alternative to retire and get the proper medical treatment. Hence, JB is expected to benefit from the medical tourism industry. Forest City launched 20,000 residential units by the end of 2017 and 18,000 have been sold so far. Majority of the buyers are from China but there is a huge influx of Singaporean and Malaysian buyers looking for a good deal. Forest City adopts multi layered urban planning concept. Roads, flyovers and parking spaces are docked underground to separate the pedestrians from traffic pollution and noise, and allow the pedestrians to walk about in an uncongested space. Rail transit links the whole city. Having won the United Nations Sustainable Cities and Human Settlements 3-times in a row, this ‘innovative and sustainable city’ will create an ecosystem that harmonises modern life and environmental awareness. The plants in this urban forest will form a ‘natural barrier’ to clean the air from carbon emissions which currently form at startlingly high levels across some parts of South East Asia and the entire city will be equipped with rainwater conservation systems. In 2029, we believe more high tech cities will emerge. If you must know why this particular project is potentially a game changer, let me share with you. 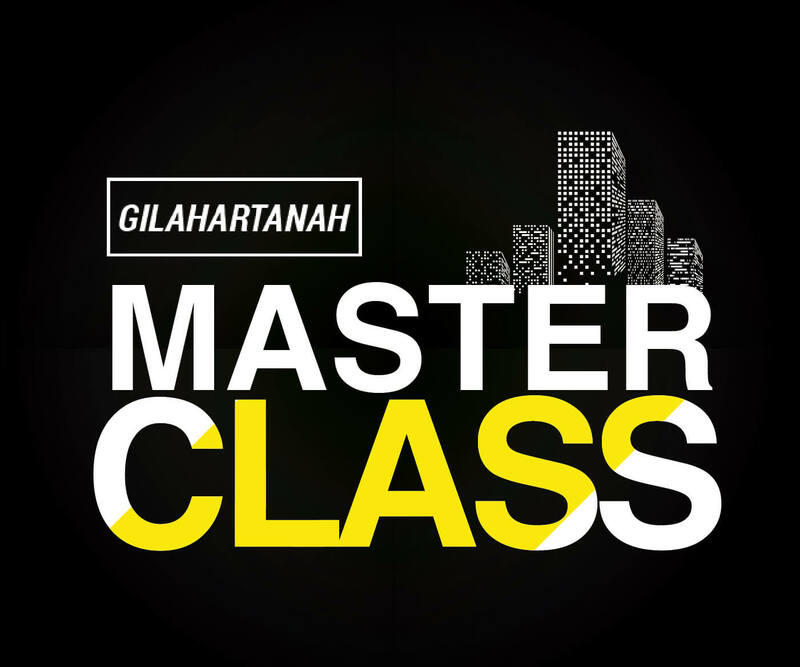 This is a Freehold project that is equal to the quality of Singaporean projects selling for only ¼ of the price. That is nearly a 75% discount. For every equivalent property in Singapore, a Singaporean can buy 4 of Forest City condominiums. Think about the potential earnings from this. We can also share with you how the future would look like. More and more Malaysians would be staying in JB, but working in Singapore due to the improved connectivity. Forest City is just 2KM away from Singapore (literally a stone throw’s away). For those who prefer the close proximity to Singapore to cut down the travelling time, there is no other projects that offers such close proximity. Yes, for the right reasons. One of the reasons is the best healthcare. Malaysia received more than 921,500 health travellers seeking treatment in Malaysia, and it is estimated that in 2016, the actual contribution of the healthcare travel industry to the Malaysian economy is approximately RM4 – 5 billion and is looking at double digit growth. Currently, Forest City is seeking to collaborate with top international hospitals and research institutes to provide world-class medical services to its residents. Their MJ Health Screening Centre is now open. The international crowd would likely find Forest City as a good place to stay when they get their treatment. The second reason is international education. Many foreigners and rich locals prefer to send their children to international schools rather than our public schools. Forest City has introduced Shattuck-St Mary School; a leading American school with 160 years of history. Many of their graduates are accepted into prestigious universities such as Yale, Colombia, Harvard, Princeton and the likes. It is the only school in the whole of Johor Bahru that provides authentic American education. It practices small class teaching systems and provides renowned international education from kindergarten to high school. With more international schools coming in the future, Forest City is poised to create an international enclave filled with expatriates. Generally, with the presence of an international school, it will appeal to a more affluent demographic and creates a prestigious image for an area; leading to better rental yields for property owners.